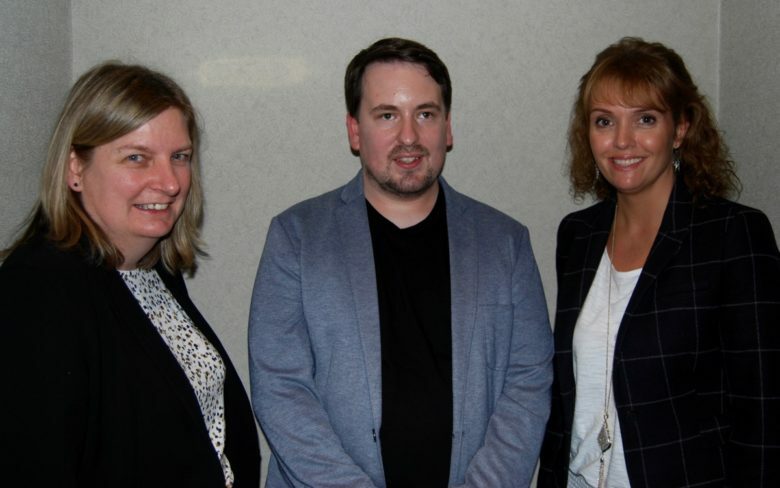 A sell-out audience heard a positive message about being autistic from trainer and speaker Dean Beadle at an event in Bracknell organised by Autism Berkshire. In a wide-ranging talk at the Coppid Beech Hotel on the evening of Monday, October 8, Dean discussed his journey from being a young school pupil who exhibited “challenging behaviour” and was described as a “monster”, to a successful adult who helps to train new teachers and other professionals about autism and works as as speaker at events across the UK and abroad. He credited teaching assistants who had worked with him at primary school for having a pivotal role in encouraging him in a difficult environment, despite one of them being given instructions that their key function when working with him was “to keep Dean quiet”. While he said big strides had been made in schools’ support for autistic children since his childhood, he is worried that there are signs of some schools slipping back into putting the emphasis on controlling autistic children’s behaviour, rather than accepting and understanding them and making adjustments to help them. Another key theme of the talk was anxiety and the pivotal role it can have in autistic people’s lives, an issue which Dean said was not talked about enough. He said that anxiety “took over my teens”, as he struggled to understand his own emotions and the people and world around him. To this day he finds anxiety a challenge in various situations. He spoke about his experiences of going on fairground rides with his partner – who loves them – whereas Dean prefers to keep his feet firmly on the ground. One experience, where the operator’s answers to his questions about how the ride worked and his partner’s attempts to use humour to lighten the mood, stoked his anxiety to the point where he could not speak for an hour afterwards. However unlikely the odds of something bad happening, such as a serious illness, “if something is possible, then I will worry about it”, Dean added. He said he had learned to pick his battles and if facing and pushing through anxiety to get a rewarding experience was worth it, he would do it, but where the anxiety was overwhelming and there was no pay-off, he would step back. 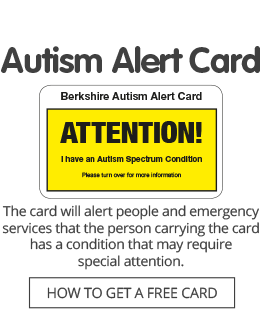 When talking to an autistic person about thoughts and situations which caused them anxiety, he said it was always best to use clear and unambiguous language and to use factual information to help explain why there was no need to be so worried or anxious. Dean said it was also important to let autistic people know that everyone makes mistakes and worries about things happening in their lives. Dean drew the talk to a close by discussing the idea of autistic joy. He said that he believed autistic people experienced enjoyment much more intensely than others, whether from special interests or things that stimulate their senses. He has loved Dr Who since his childhood, where he found a kindred spirit in the Doctor, a person who made mistakes and was socially awkward at times – “Dr Who made my childhood bearable” – but had worried that the appearance of the first female Doctor would spoil the show. However, he had loved watching Jodie Whittaker’s debut at the weekend and was sure Dr Who will remain “a role model for kids who feel that they don’t quite fit”. Another longstanding passion for Dean is the music of singer and actress Toyah Willcox, who he sees as a kindred spirit who has embraced her own disabilities and drawn strength from them. He has seen her in concert more than three dozen times over the years and described a recent chance encounter in the reception area of a hotel after a show, resulting in him working through the contact list on his phone immediately afterwards to tell people about it. Dean also answered questions from the audience, building on the themes he had discussed and the key role of his mother in his life, and talked to a number of members of the audience afterwards.